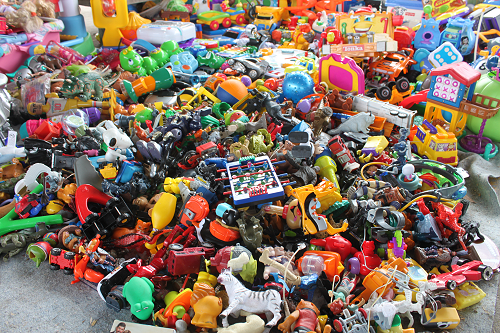 One of the more popular questions we go during the holiday season was about where to take previously loved toys. Here’s what our readers suggested for places in Prince William County to take your gently loved playthings that need a new home. The ACTS waiting room can use new toys. Children often have lengthy waits here with their caregivers. ACTS is located in Dumfries and can be reached at 703-441-8606. SERVE is a family and individual shelter in Manassas. They can be reached at 571-748-2537. Ask your doctors office or OB/GYN if they need any new toys for their waiting rooms. They’ll be most interested in hard plastic toys that can be bleached/disinfected on a regular basis. Purple Heart will come and pick up at your home. The Lupus Foundation will come and pick up at your home. American Veterans will come and pick up at your home. National Children’s Center will come and pick up at your home. House of Mercy off Wellington in Manassas 703-659-1636. Daycares and Preschools may also be interested. Again, especially in toys that can be cleaned and disinfected easily. Village Thrift off Smoketown in Woodbridge. Eme’s Army hosts a sight-impaired playgroup and will take tactile, light-up, or talking toys.